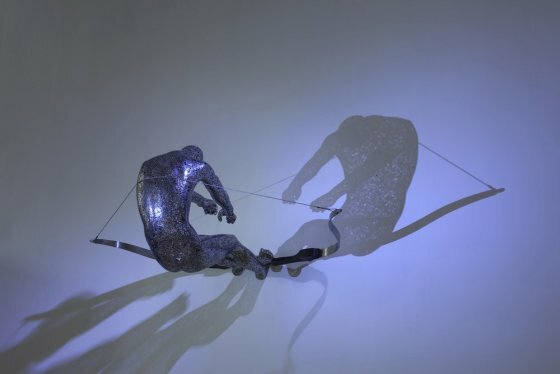 Zheng Lu’s sculptural work is infused with classical Chinese calligraphy and poetry. Influenced by his family tradition, Zheng Lu has been practicing Chinese calligraphy since childhood and composing poems from his teenage years on. These two factors connect his abiding love of Chinese texts and characters that is repeatedly expressed in his creations. Classical culture, along with a profound interest in religions, and the exploration of the self, also inspire his artwork. The artist uses language as a sculptural element. Each sculpture derives from or literally cites pieces of literature or counts a story, in a readable or unreadable way depending on the chosen script. The rendering in three dimensions of an art or a philosophy, which is either ephemeral and spoken, or written and two-dimensional, is esthetically and technically astonishing. 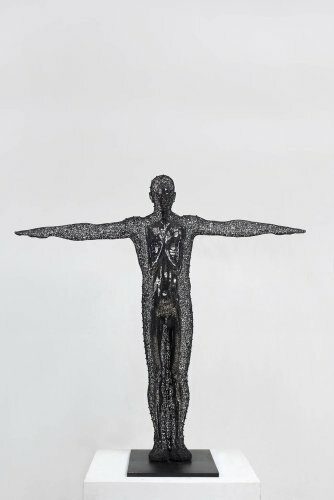 His works translate to the viewer the balance and contradiction inherent in human nature. 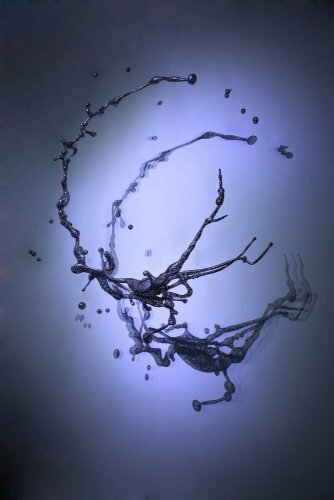 The relationship between content and form, and mind and body are eluded to in the intricate sculptures playing with reflection and shadows and encourage the viewer to tactile and sensory exploration as much as thinking. 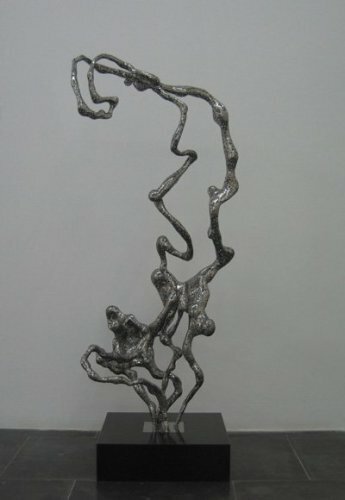 As the Chinese art critic Xia Yun wrote, Zheng Lu’s sculptures not only display the striking skills of a sculptor, and demonstrate a perfect state of harmony and unity between poetry, calligraphy and graphical depiction, but they also carry messages and symbols that are even more profound: symbols such as reality and falsity, presence and lack, light and darkness, movement and stillness, transience and eternity. Once observed closely, one would find Taoist inspirations and Buddhist wisdoms about the self, nature and spirituality, waiting for viewers to discover and feel.